Thanks to all the leaks and accurate rumors, Sony’s PlayStation 4 event this week held very few surprises, however, there were a couple of announcements that nobody saw coming. 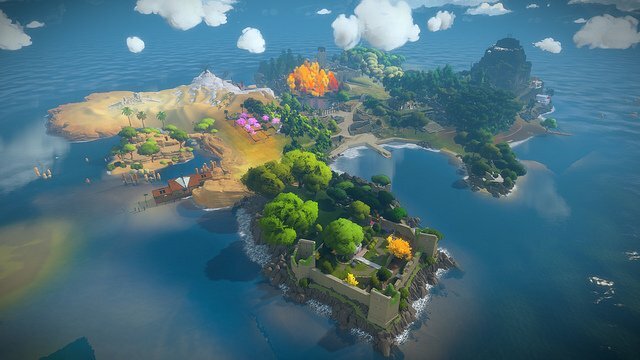 One of those, was the reveal that Jonathan Blow’s open-world puzzle game, The Witness, would be a timed exclusive for the next generation console. Blow has since taken to his website to clarify how the highly-anticipated indie game found its way to the PS4, and he also hinted that his deal with Sony does not exclude the possibility of a “PC or iOS at launch”. 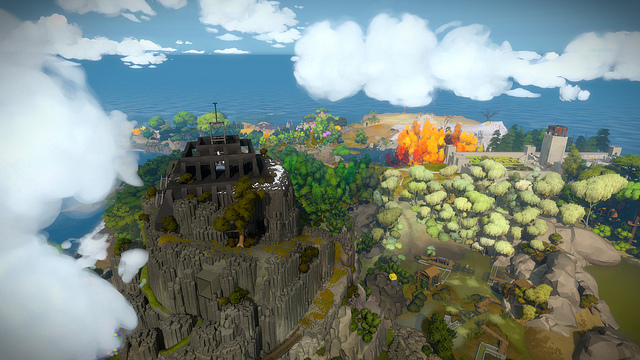 If you have not been keeping track of The Witness, the game takes place on a relatively small island. The open-world nature of the game allows players to tackle puzzles in any order they want, and abandon or come back to them at any time. 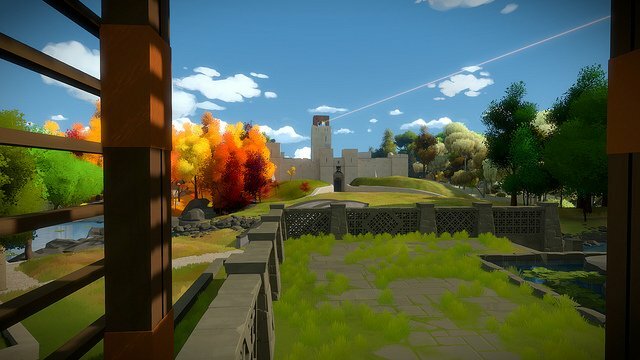 This allows the The Witness to contain much harder puzzles than are found in more linear puzzle games, because there is no fear of the player becoming stuck and unable to continue past a certain point. Each solved puzzle gives the player a small bit of communication that when put together forms a “flow of ideas, presented to you at a high density”. Check out the first gameplay trailer for The Witness below, which gives off a strong Myst-vibe, thanks to the small-island setting. We will keep an eye out for any further updates on the title and let you know as soon as additional platforms are announced.